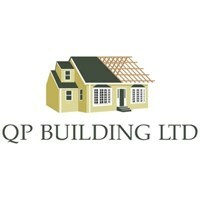 Quality Plastering and Building ltd is a professional company which has been in business for 9 years, with 15 years of experience. We specialise in lofts, extension and full refurbishments. We always deliver high quality work.